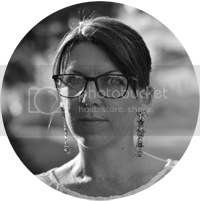 I'm delighted to be able to share Romy Gennell's latest novel with you. Launched last week, just look at the cover... it's so pretty!! In Edinburgh, December 1816, young widow Lady Lenora Fitzallan accepts an invitation to the country estate of Edward Montgomery, the man she once thought to marry eighteen years previously. Until he left without explanation. Accompanied by her godmother, Lady Pettigrew, Lenora forms a friendship with Edward’s young niece and ward, Annabelle, who has a propensity for getting into scrapes and falling in love with the wrong man. In the days leading up to the Masquerade Ball on the Winter Solstice, another guest arrives. Mr Henderson has a particular reason for meeting Annabelle, who distrusts him on sight. Meanwhile, Lenora struggles with her rekindled feelings for Edward, while thinking of Robert Masters, the sophisticated man who hopes to marry her when he returns from abroad. As past secrets begin to unfold, Annabelle is rescued from harm, and a dashing, costumed stranger arrives at the Ball. Once the past is revealed and the real villain unmasked, Lenora must decide where and with whom her future now lies. Lenora knew it was Edward even before he spoke, as though her heart recognised his presence. They regarded each other without moving and Lenora wondered how to escape without appearing too eager, not quite ready for meaningful conversation between them. Hesitating for the merest moment, Lenora took his arm. She was hardly a simpering miss to react at the touch of a man’s hand on her arm, yet, annoyingly, she was not unmoved by his tall masculinity. The boy she once knew and loved had become a handsome man, the scar merely adding an intriguing, rakish air. Lenora stiffened away from him. Handsome features and intrigue aside, she could not, no, would not forget his betrayal so easily. If Edward noticed her reaction, he gave no sign. So they were to use their given names again. “I confess I almost did not, but curiosity won over any other emotion.” This time he glanced at her but did not speak. They strolled on in silence and Lenora wondered if his thoughts were as deep as her own. Yet she could not broach the subject that had lain between them for this long. Another time, perhaps. However, she must mention the poems, although not the one he had singled out. Not today. “I remember.” He smiled and said nothing more. 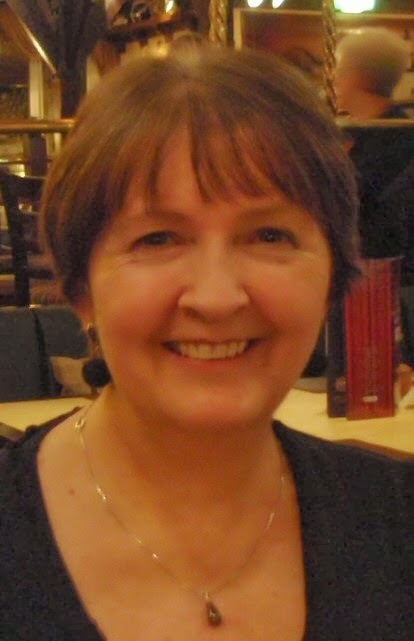 Rosemary Gemmell is a Scottish freelance writer whose short stories, articles and children’s stories are published in UK national magazines, in the US, and online. 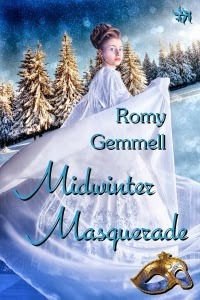 Historical novels, Dangerous Deceit and Mischief at Mulberry Manor, and contemporary novella, The Aphrodite Touch, are published under the name Romy and her new full length historical romance, Midwinter Masquerade, is now released from Tirgearr Publishing, Ireland. Her tween novels, Summer of the Eagles and The Jigsaw Puzzle (as Ros), are published by MuseItUp, Canada. Rosemary is a member of the Society of Authors, the Scottish Association of Writers and the Romantic Novelists’ Association and she loves to dance! Thank you so much for featuring Midwinter Masquerade, Suzy - much appreciated!